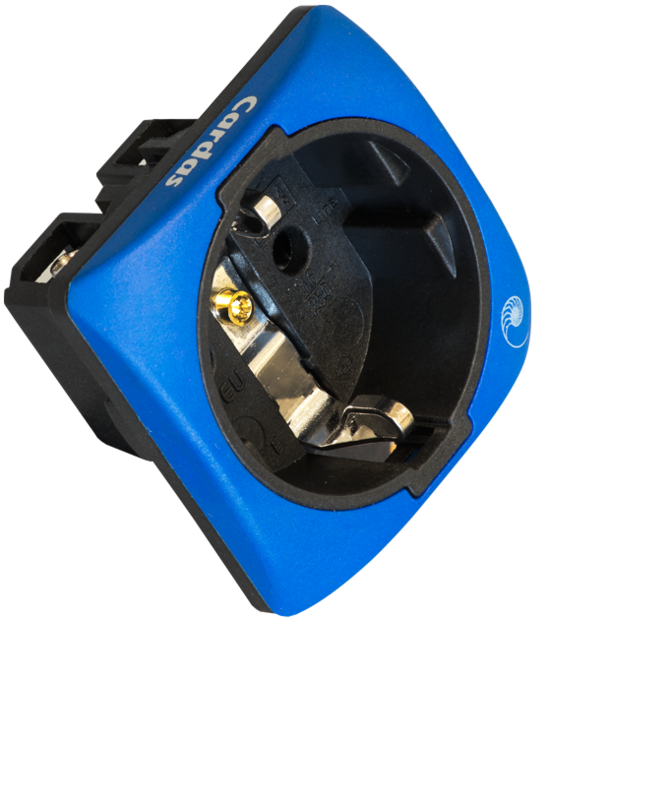 The 4181EU Schuko Outlet features copper clips, plated with rhodium over silver, for improved electrical contact and current transfer. Amazing grip tension provides solid contact and superb plug retention on the heaviest of cables. 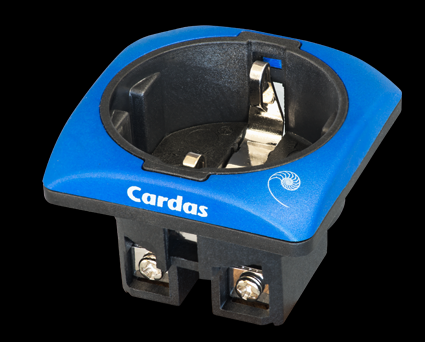 The Cardas Schuko Outlet is currently in development. 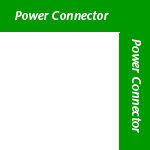 Our primary intention is to make a Schuko for use in power conditioners, however we are considering a wall-mount option. We welcome any feedback you have regarding what you're looking for in a Schuko outlet. Please click here to send us an email, with your input. To read more about this product, click the "CLOSE [X]" link in the upper right-hand corner of this window.